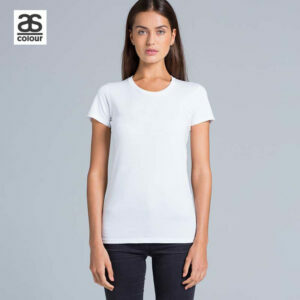 Design Your Own T-Shirt – Get Started Now! TEEBOOSTER is the new home of the Do-It-Yourself custom t-shirts designer. Create your very own graphic using our exclusive tee boosting design app. The mobile friendly design tool makes t-shirt printing fun and affordable! Completely free to use. You just pay for the printing. 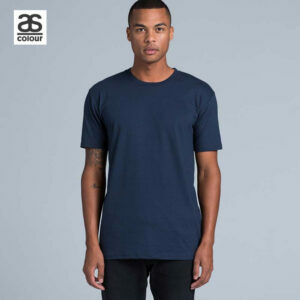 If you have your own design ready, upload and pay online or just have fun designing your own unique shirt.